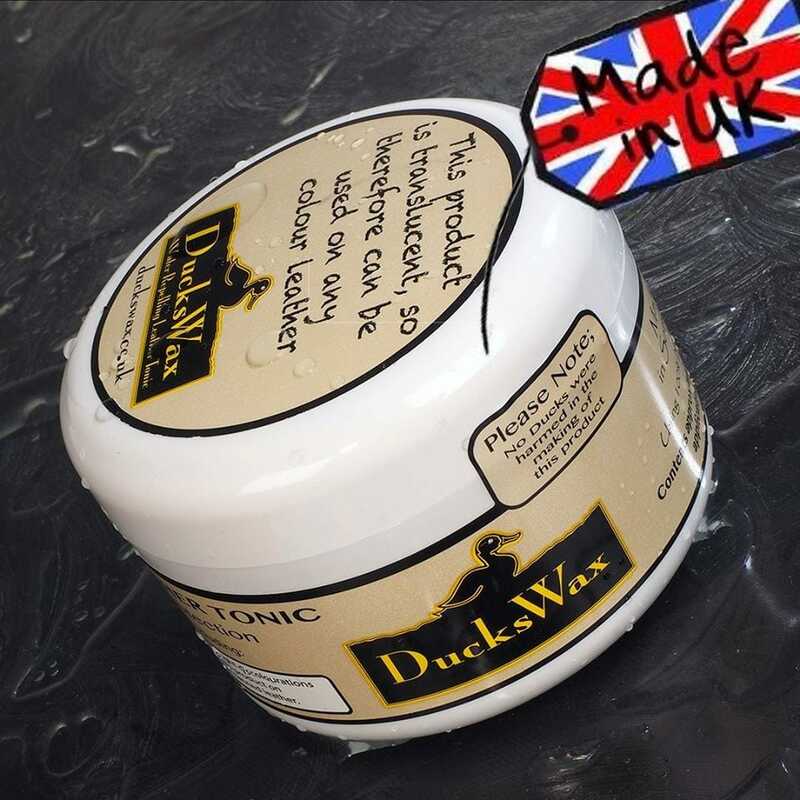 Duckswax is a 100% natural product! Great for any leather (will keep your Redback boots looking amazing!) It can be applied by hand and smells fantastic too!